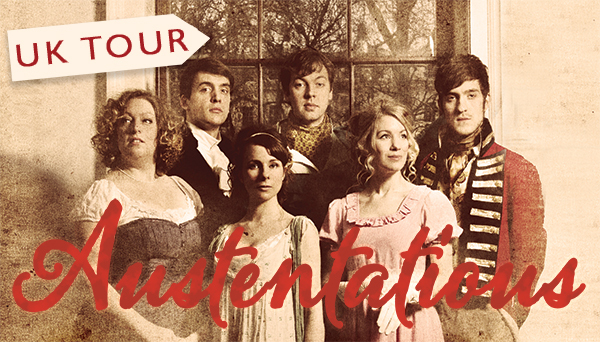 Dear readers, we are off on tour! And you can catch us from Salford to Chipping Norton to Bromsgrove! We’re preparing the horses as we speak, & you can book tickets already for all our shows. Simply visit our new UK Tour page for all the information. But we shan’t neglect our fair Capital, for all our London shows, including upcoming dates at The British Library, Kings Place & the Udderbelly Southbank, look here!